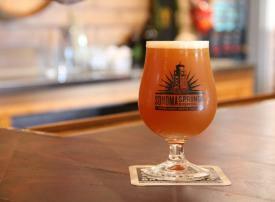 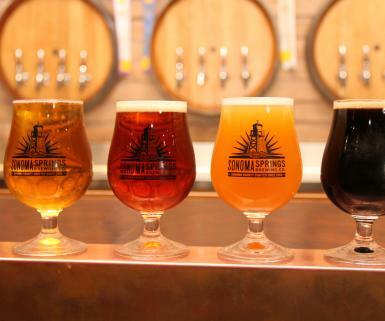 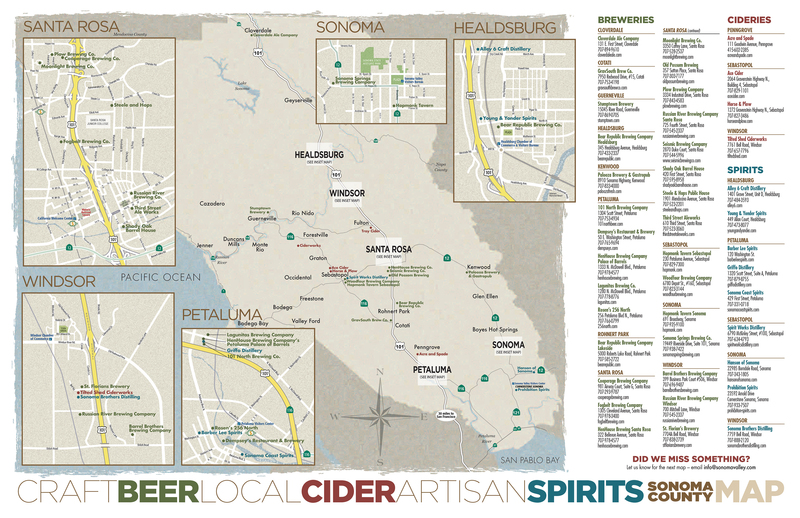 Sonoma Valley now includes craft breweries like Sonoma Springs Brewing Company in the City of Sonoma and Palooza Brewery and Gastropub, which is the center of the social scene in the quiet village of Kenwood. 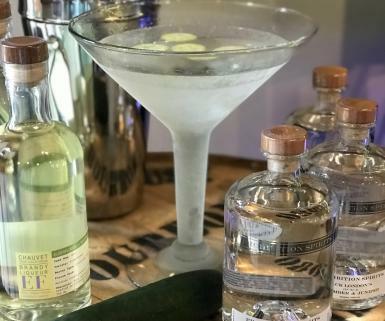 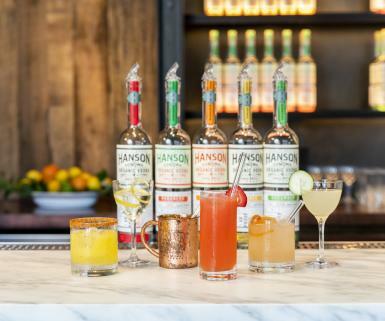 Distilleries include Prohibition Spirits in the Cornerstone Gardens complex (limoncello, gin, brandy, whiskey and rum) and Hanson of Sonoma, offering their take on vodkas derived from grapes at their tasting lounge set among the vines. 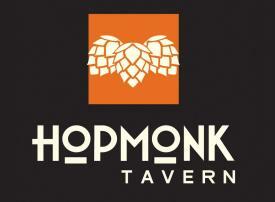 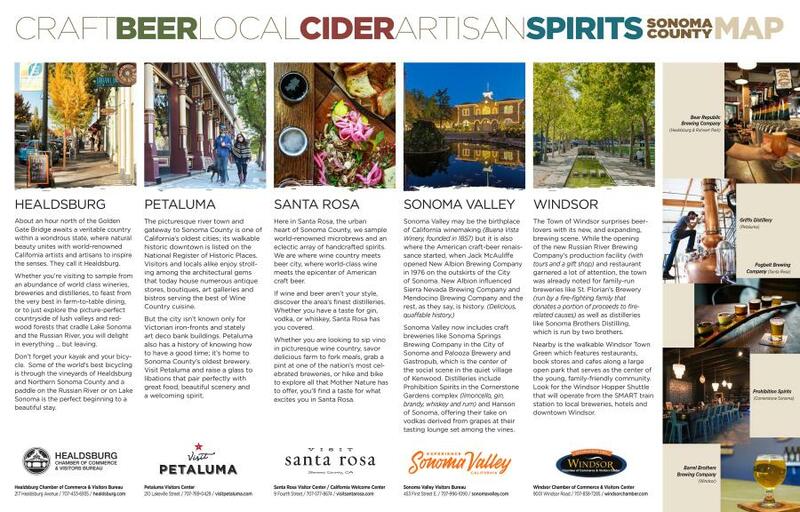 Discover Sonoma beer, cider and spirits and get special offers. 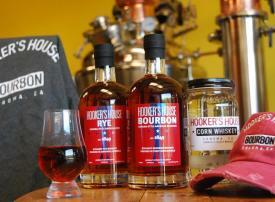 Order a free visitor guide and sign up for specials.